This limited edition Tin created by Ben de Lisi is available online including postage with some yummy and healthy Ryvita biscuits. You can even buy Ryvita in bulk here. 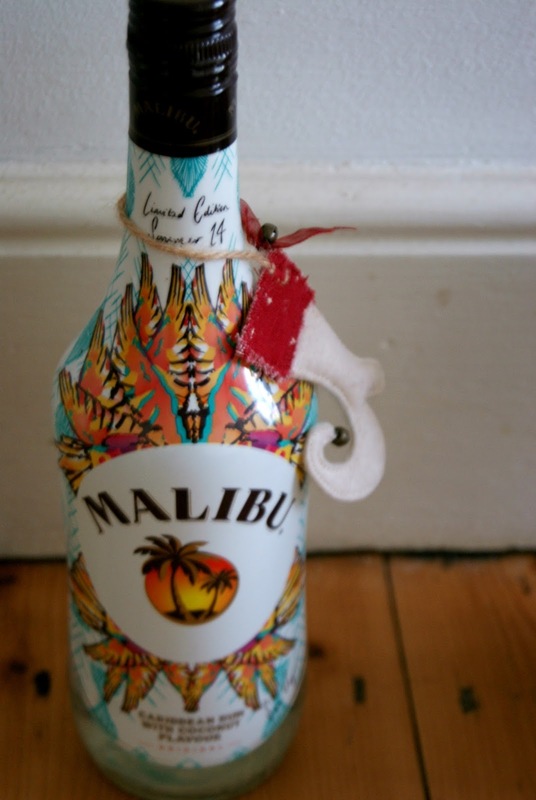 Think about warmer climates with Malibu. 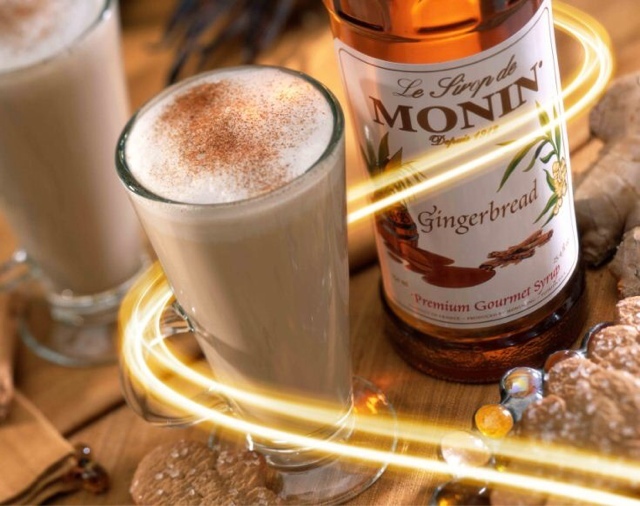 Monin is the brand used by the like of Costa and now you can have A selection of their most popular syrups Gingerbread, Caramel, Vanilla and Hazelnut. 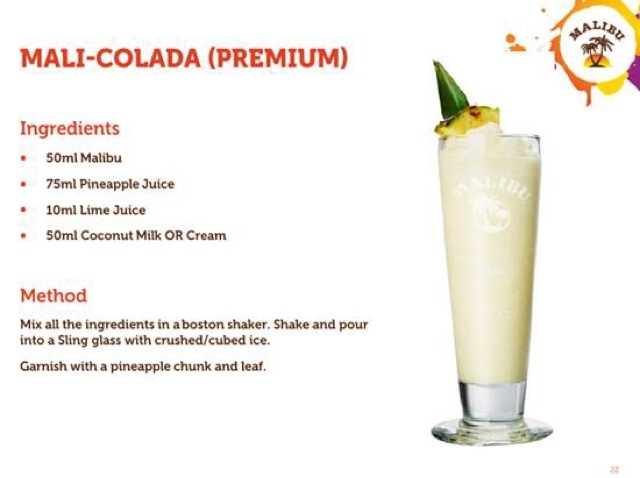 So you can recreate your favourite drinks at home. 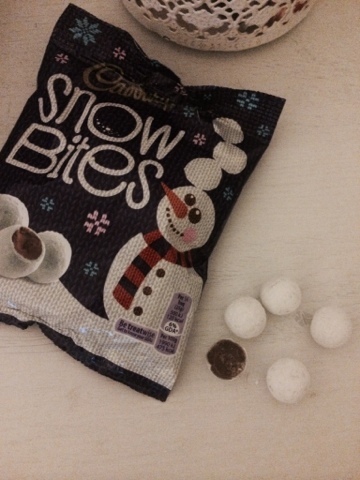 Cadbury Snow Bites are the perfect treat to have on display or place in the bottom of a stocking. 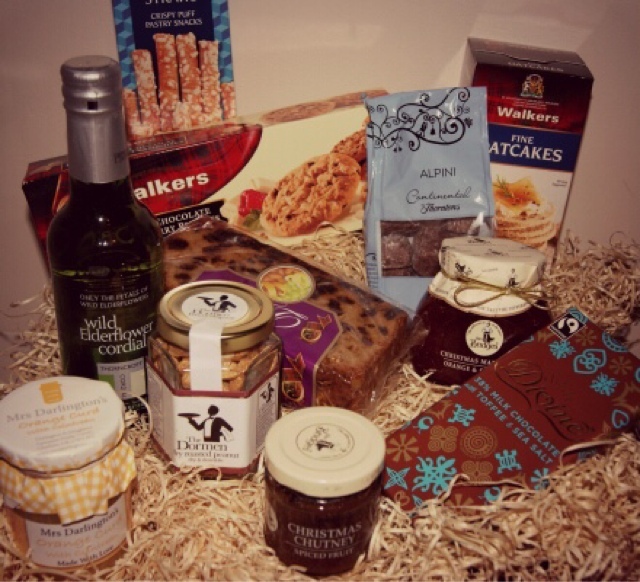 Christmas wouldn't be the same without Thorntons Chocolates placed under the tree and here is our favourite selections. 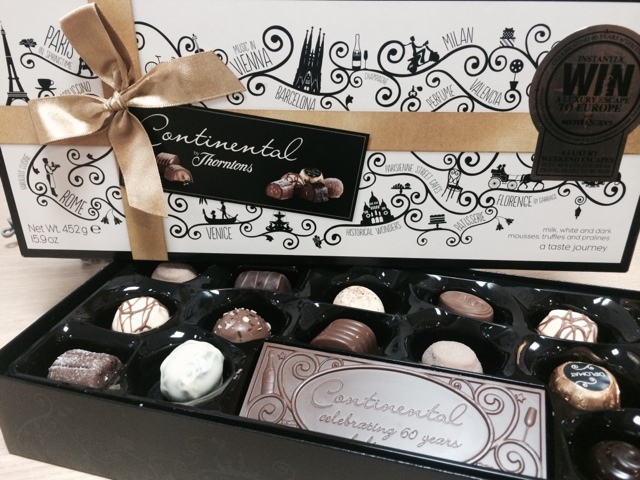 This box of luxurious chocolates launched to celebrate Continentals 60th Birthday and it does not disappoint, look how many there are to chose from! In part of the Snowman and Snowdog range this cute little Snowdog model is perfect for any stocking for any age (hint, hint) - I know I would be happy to see this! Want something rich, velvety and morish? Then all you need is these little balls of loveliness. In classic icing robed in milk chocolate dusted in crusted raspberries. Do I need to say any more? Mix an exquisite designer with a beautiful spirit and you get this baby!!! 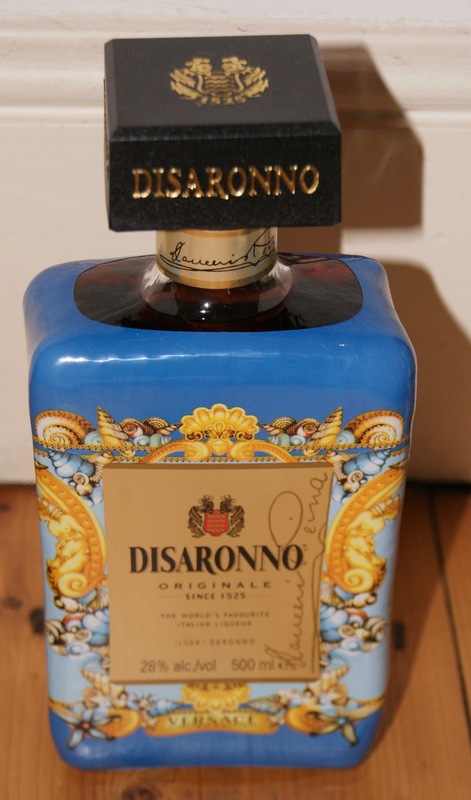 I love Disaronno and I would love this to end up under my Christmas tree - just grab some apple juice and you are set! Or why not buy a mini version here. 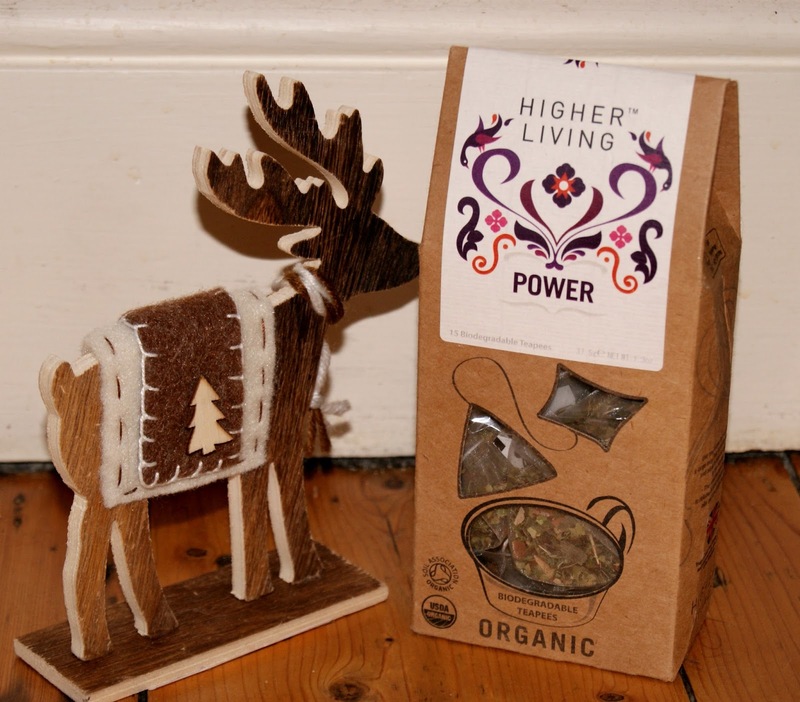 Perfect for any tea lover these powerful teapees combine Gingko, Ginseng and Yerba create a powerful concoction to set anyone up on Christmas Day. 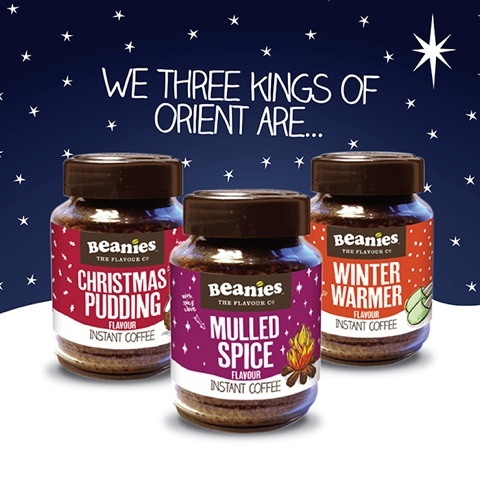 Beanies create flavoured coffees, with a huge range of flavours there something to suit everyone. 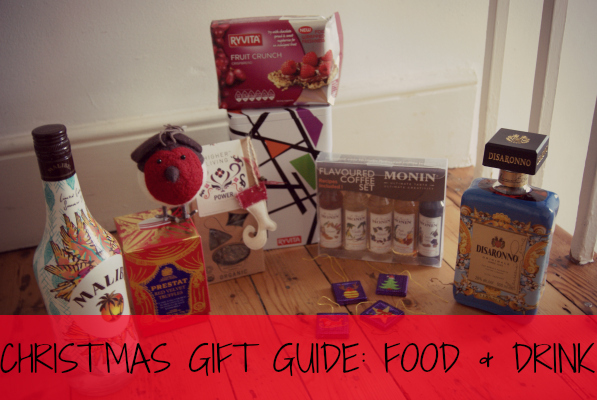 They do a range of Christmassy flavours in both instant and premium roast which are perfect for that festive feeling like, Mulled Spice, Winter Warmer and Christmas Pudding. The instant jars also a great shape for popping into a stocking! They've also launched the Beanies Stashbox this year featuring 9 of their instant flavours perfect for the real coffee lovers! 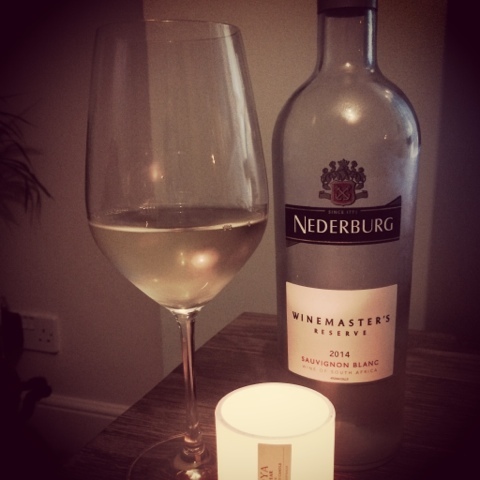 Melon and herbaceous nuances with fresh gooseberries and a hint of green figs.Sauvignon Blanc is a very food-friendly wine and is super with salads, chicken, seafood, veal and light meals.